The week runs from Monday 8th April to Friday 12th April 9.30-12.30pm every day. 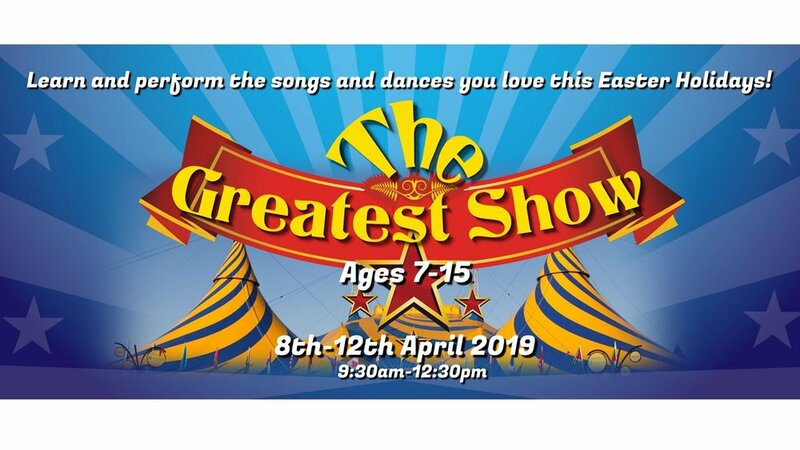 THE GREATEST SHOW - EASTER HOLIDAY PROJECT Come and join in 'The Greatest Show' this Easter Holidays with a small performance for friends and family on the Friday, along with full costume and set, making it the Greatest Show! Please speak to Toby if you have any questions or visit www.southsidetheatre.com to book. x�The week runs from Monday 8th April to Friday 12th April 9.30-12.30pm every day.